The problem is, it’s a different world now. At $1,000 for a 10-core chip, you’re paying about 100 percent over an 8-core Ryzen 7 chip for about 30 percent more performance. Even worse, we still don't know what price AMD set for its 12-core and 16-core Threadripper chips. If AMD introduces a 12-core CPU at $850, as some think, a 10-core Core i9 for $1,000 loses its appeal. For now, the Core i9-7900X reigns as the fastest consumer CPU on the planet. But it should be looking over its shoulder, as will we, for Threadripper. I think we can all agree that Skylake-X offers mighty impressive performance. 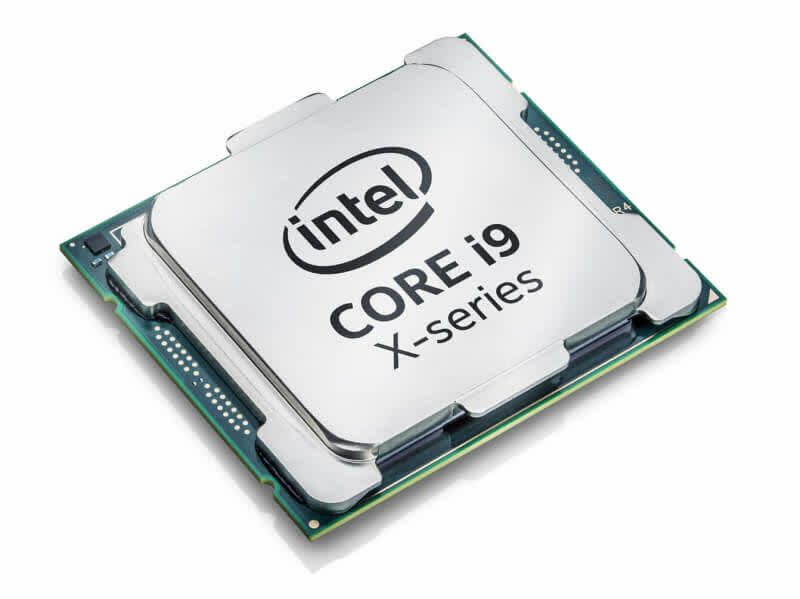 The Core i9-7900X blows everything else out of the water and the 7820X does a good job of making Intel's previous-generation 8-core CPU look a little sluggish. 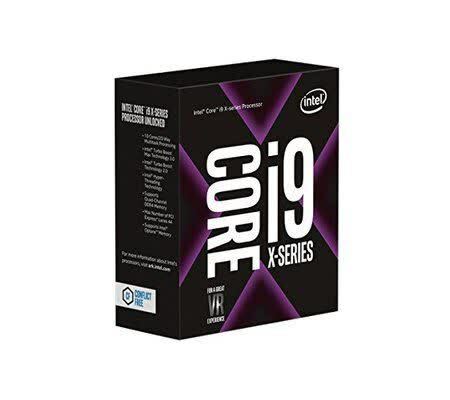 The Core i9 7900X isn’t revolutionary. 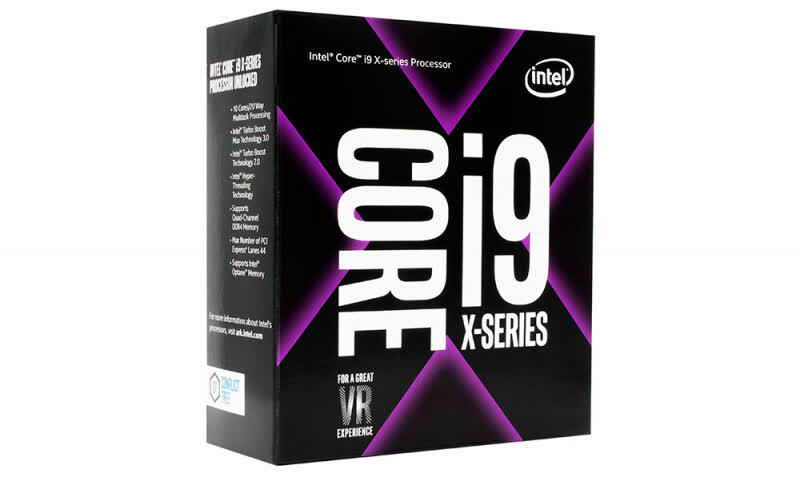 With Its multi-threading prowess would make easy prey of lessor processors and is currently the fastest desktop processor available, at least until 12 core and 14 core variants arrive. 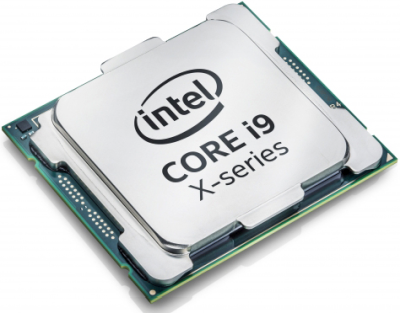 We knew the Intel Core i9 7900X was going to be good, new Intel launches always are, but we didn't expect the gap between this processor and the previous ten core offering to be quite so wide. If you must have the absolute best then the i7-7900X is the processor for you, and so it wins our OC3D Enthusiast Award. 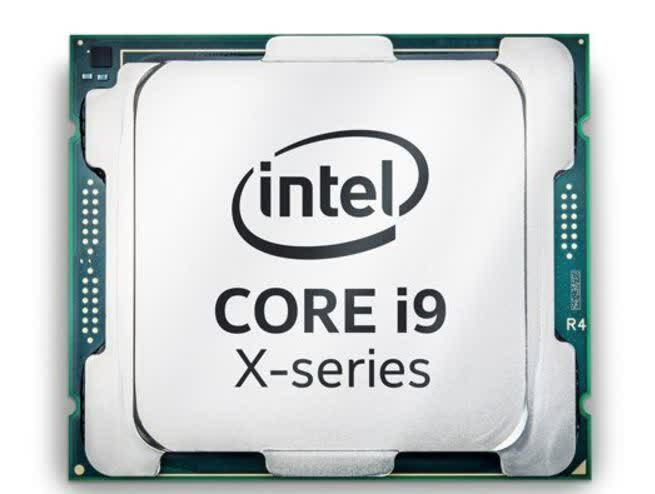 Intel’s Skylake-X-based Core i9-7900X weighs in with 10 Hyper-Threaded cores and architectural enhancements that benefit many workstation-class workloads, such as rendering and content creation. 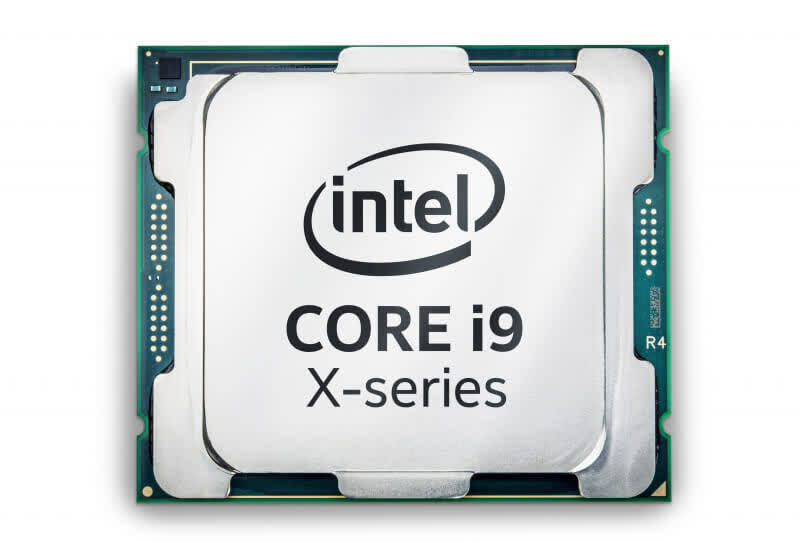 The processor struggles in some games compared to its predecessor, failing to match the Core i7-6950X in several titles. As a result, this beastly CPU can be considered a real, genuine challenge for AMD and for several reasons. Firstly, it costs 50 percent less than its predecessor, so complaints about Intel's CPUs being pricey are clearly being addressed somewhat, especially as the restructured cache and higher clock speeds offer much better performance in many tests, and it's also a better overclocker if our sample is anything to go by.